Axel Johnson International’s business group Industrial Solutions is increasing its market presence in the Benelux countries through the acquisition of AHD Aandrijftechniek B.V. AHD has been active in the maintenance, repair and overhaul segment in The Netherlands, Belgium and Luxemburg for 25 years. It sells, maintains and services industrial gearboxes, brakes, couplings and propeller shafts to large and small customers, most notably Tata Steel. 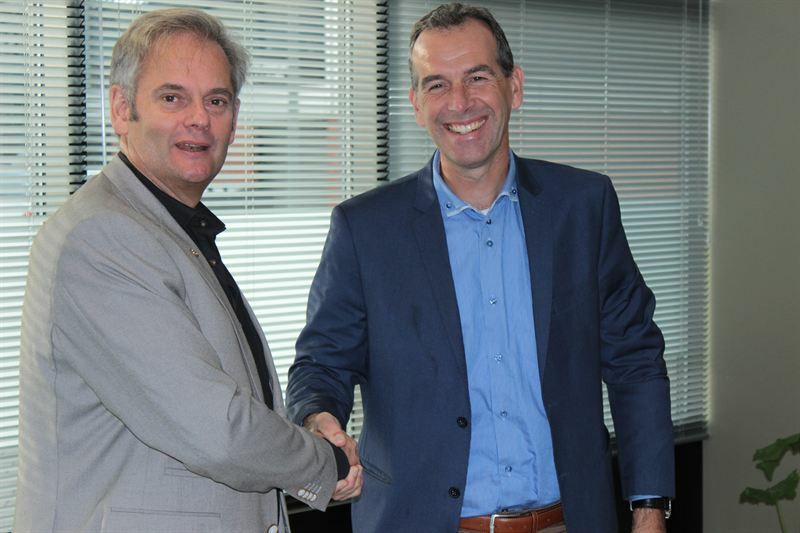 AHD will join forces with Spruit Transmissies B.V., a technical distributor of power transmission parts within Industrial Solutions. AHD and Spruit have had a business relationship for many years and both companies see immediate benefits from the transaction, which closed October 26. The aim is to integrate AHD gradually into Spruit’s operational systems whilst keeping the trade name intact for a longer period. “The products that AHD has in its portfolio are a good complement to our current product groups, providing us with the opportunity to offer our customers a more complete package of products, plus on-site service,” says Jan Verduin, Spruit’s Managing Director. AHD will ensure continuity for partners and employees, with experienced engineers from AHD joining Spruit’s team. Spruit Transmissies is a technical distributor and problem solver in transmission products, selling premium products to independent retailers, as well as to OEM and MRO customers in the Benelux area. Its headquarters is in Alkmaar, north of Amsterdam, where it has about 25 employees and its own workshop. The company was founded in 1981 and has annual sales of approximately EUR 6 million. It has a very strong name as supplier in Holland, Belgium and the neighbouring regions. Axel Johnson International acquired it in 2014. AHD Aandrijftechniek BV is headquartered halfway between Rotterdam and Amsterdam in Alphen, where it has three employees. It has annual sales of approximately EUR 600,000. AHD is well known in the market for the quality of their service and for providing special solutions for customers. The company was founded in 1991 as a supplier and MRO specialist in the power transmissions market.